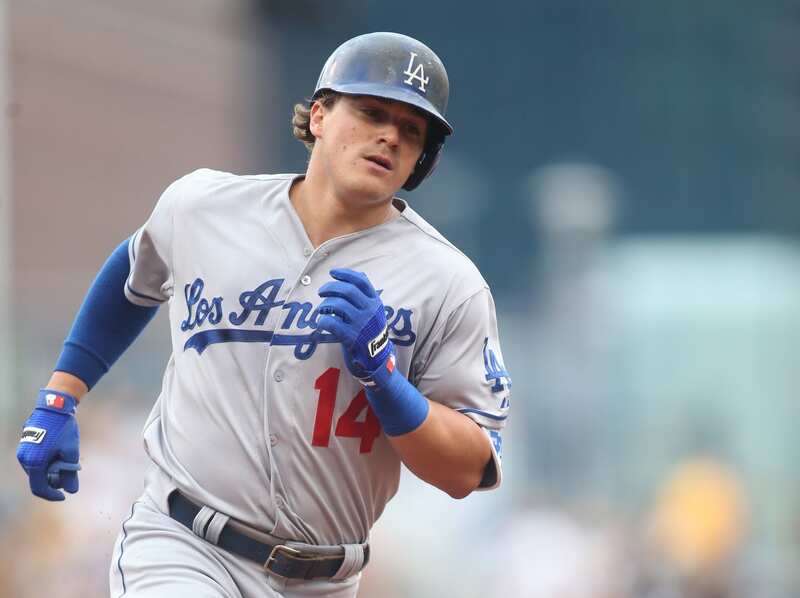 As was announced Tuesday night, Los Angeles Dodgers utility man Kiké Hernandez underwent surgery on his right shoulder Wednesday in Los Angeles. The 30-minute arthroscopic clean up of the right shoulder was done by Dr. Neal ElAttrache. Hernandez will begin physical therapy next week and is expected to recover in time for Spring Training. Hernandez missed time in August and September with a strained left hamstring, though managed to get back in time for the playoffs. 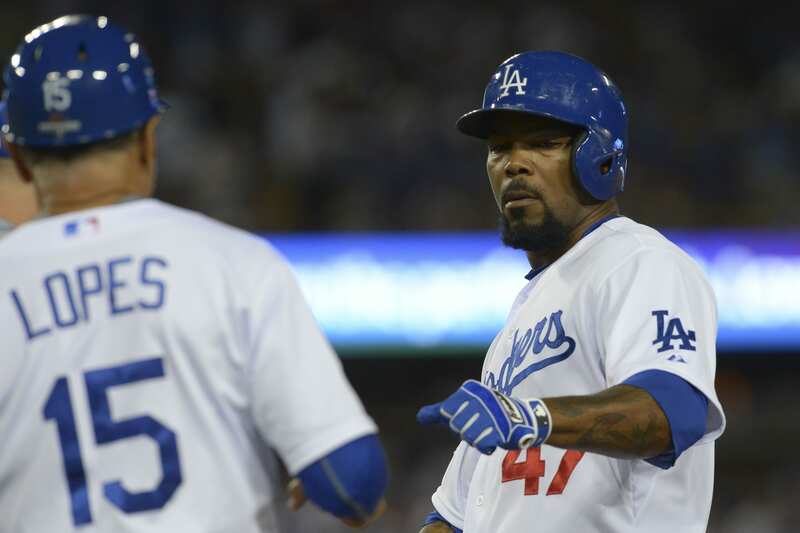 Acquired from the Miami Marlins for a package comprised of Dee Gordon, Dan Haren and Miguel Rojas, Hernandez became an integral part of the Dodgers. After being the team’s primary utility man for most of the season, he earned the starting center field job while rookie Joc Pederson struggled throughout the second half. Along with playing center, Hernandez started games at second base, third base, shortstop, left field and right field. Hernandez finished the season batting .307/.346/.490 with seven home runs, 22 RBIs and a 132 wRC+ in 76 games. He started four of the five National League Division Series against the New York Mets, including one in left field. He .308/.400/.308 (4-for-13) with four strikeouts, two walks and one stolen base in his first postseason experience. Hernandez joined Yasmani Grandal and Justin Turner as players to undergo surgery following this offseason. 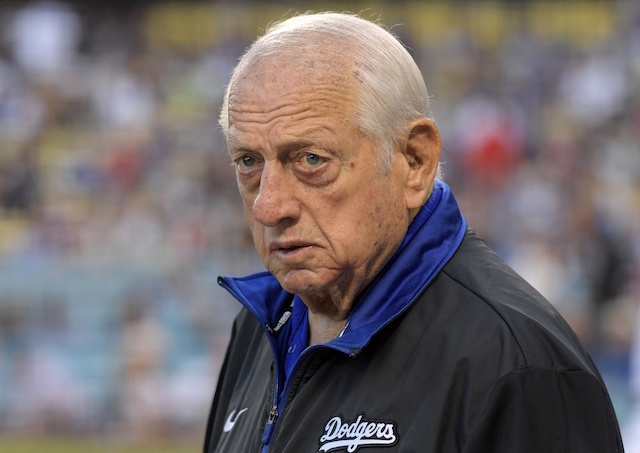 Like Hernandez, Grandal and Turner are expected to be ready for Spring Training. Dependedent on what may transpire with Howie Kendrick and the free agent process, Hernandez figures to be a candidate to spend plenty of time at second base next season.